Have you been experiencing annoying crazy crappy things this week? 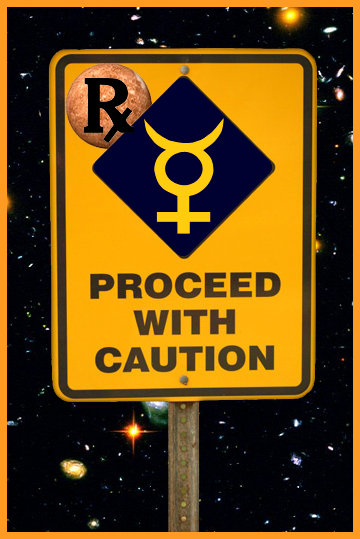 Mercury has been in retrograde and turns direct at around 3PM Eastern today so just hold out a little longer!! If you're not superstitious you can at least get a kick out of, I dunno, science? Let's go with science. And just a disclaimer on my post from a few months ago, I'm not an expert so I could have the facts off or missing something, this is the internet, don't believe everything!